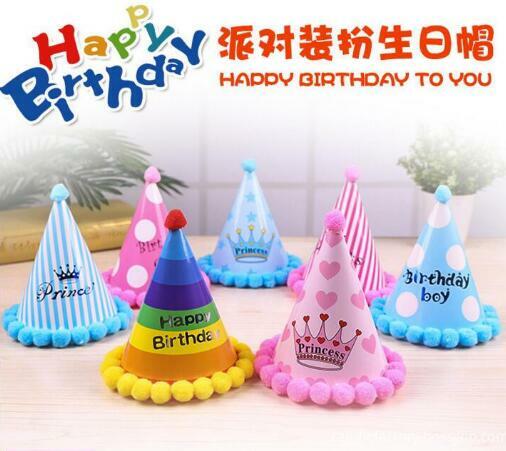 Product categories of Party Craft, we are specialized manufacturers from China, Kids Birthday Hat, Happy Birthday Cap suppliers/factory, wholesale high-quality products of Paper Cap For Kids R & D and manufacturing, we have the perfect after-sales service and technical support. Look forward to your cooperation! 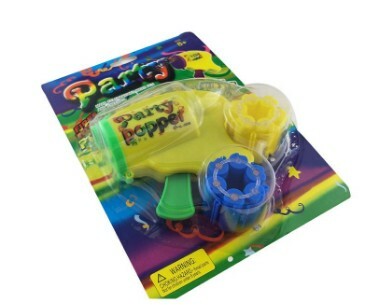 If you want to have a party, Huaming is the good place for you to choose the party goods. We can well supply you Kids Birthday Hat,Happy Birthday Cap,Paper Cap For Kids,Birthday Hat For Kids. Also various Art Candles, like baby candle for your baby shower, rose craft candle for your wedding ceremony etc.